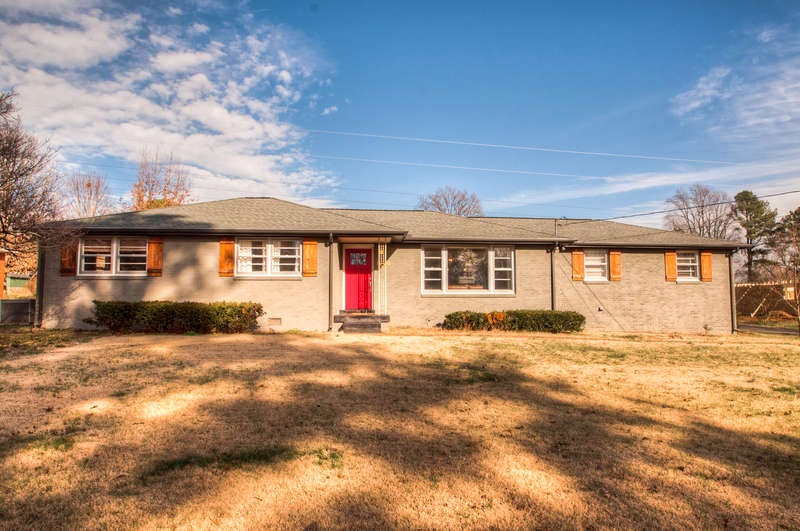 Looking for a new home in the Oak Hill/Crieve Hall area of Nashville? Check out the MLS listings here and here to see what’s currently available. The Oak Hill/Crieve Hall area is just south of downtown Nashville, making it an ideal community for family-friendly households. There are approximately 1,800 homes the area has single-family only zoning. It’s also completely residential with no commercial establishments. Homes here often have generous, tree-lined lots. Oak Hill/Crieve Hall is conveniently close to Nashville, Green Hills, and Brentwood. Thanks to the strong community pride, ideal location and lovely homes in the area, this is often considered one of Nashville’s best kept secrets!